YSR Congress Party president Jaganmohan Reddy today called for total prohibition in Andhra Pradesh, a day after five persons died after drinking spurious liquor here. ”Gujarat government has been successfully implementing total prohibition in the state. 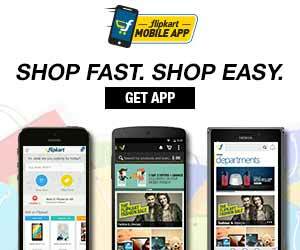 Recently, Bihar chief minister Nitish Kumar is contemplating prohibition in his state. 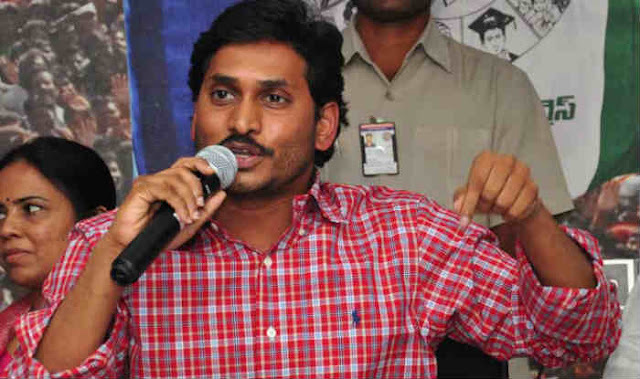 Why cannot Chandrababu Naidu initiate such action,” Jagan questioned.